This June, two of Portsmouth’s most iconic venues are the canvas for light display artists Luxmuralis. Portsmouth Festivities are thrilled to have commissioned purveyors of high quality public art Luxmuralis to create the world premiere of a unique multi projection, open-air light display spectacular inspired by this year’s electric theme. The special event will be incorporating sound and illuminations onto two of Portsmouth’s most historic venues. Luxmuralis is a collaborative team combining artists from different backgrounds and artistic disciplines led by lead artist and Artistic Director Peter Walker. Creating works across multiple media and prevention formats, Luxmuralis work with a variety of different clients from councils to corporate alongside developing and generating ad hoc and individual works of art. The primary purpose of Luxmuralis is to take art onto the streets and provide access to visual artwork in public as well as unexpected places. Join Luxmuralis in bringing Electric Art to the city in these one off events. Watch out for light tags in and around the city in the build up to Festivities. 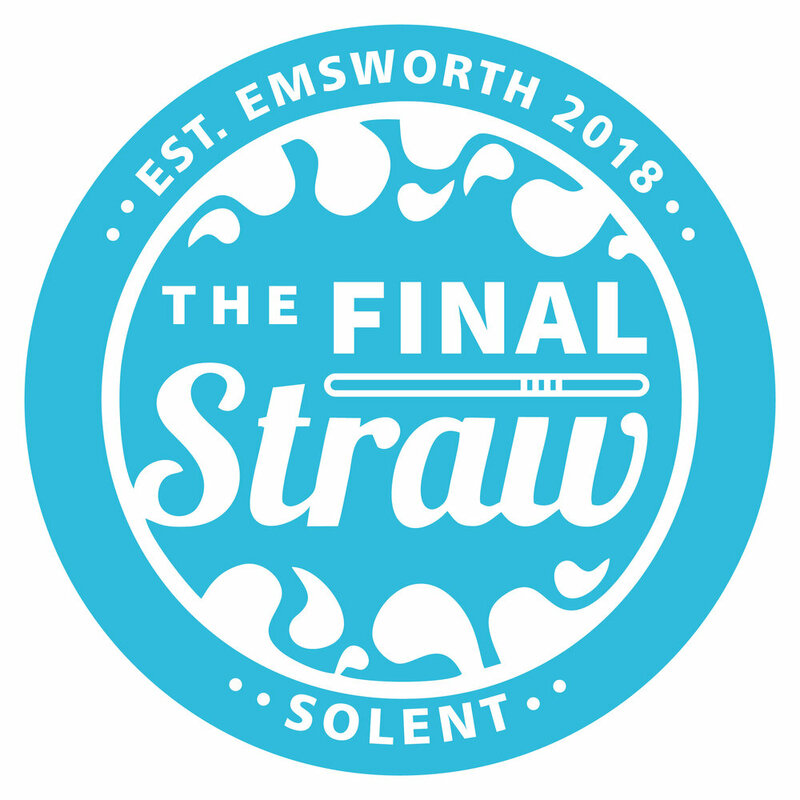 The events are free to attend and take place on 17th June at 9:45pm outside Portsmouth Cathedral, and on 18th June at 9:45pm outside the Royal Garrison Church in Old Portsmouth. Portsmouth Festivities are very grateful to English Heritage for allowing the use of the Royal Garrison Church, and are very proud of its long standing relationship with Portsmouth Cathedral. For more information on the events check out portsmouthfestivities.co.uk or call 023 9282 8282.